A former nonprofit CEO, Steve Thomas has worked many years as a consultant for a wide range of nonprofits, from start-ups to some of the largest Christian ministries. He has led nonprofits out of financial crisis and into unprecedented growth by helping them embrace donor-focused messaging and sound financial strategy. 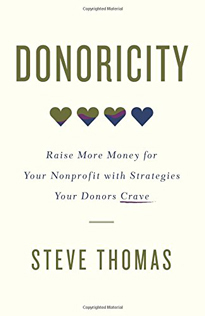 In his book Donoricity: Raise More Money for Your Nonprofit with Strategies Your Donors Crave (2017) he shares fund-raising strategies that will not only create more goodwill with donors but will create deep relationships with them. 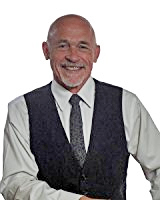 For more information on Steve Thomas please go to http://www.oneicity.com/team/steve-thomas/.